Philips has announced its plan to create a new standalone company based on the Philips Lumileds LED components business unit and automotive LED lights business . Philips said that it would keep its share ownership in the new enterprise that is expected to be working in the first half of 2015. The structure of the new organization is unknown for now, but Philips will look for more investors to help fund research and development and in turn grow revenue. "Both our Lumileds and automotive LED lights businesses are strong players in the lighting industry and ready to pursue more growth and scale, independently of Philips Lighting," said Frans van Houten, CEO of Philips. "As a world-leading lighting components business, they will have increased flexibility to attract additional investors to accelerate growth." Philips said that the sales of the combined units were EUR 1.4 billion ($1.9 billion) in 2013. The company will demand EUR 30 million ($41 million) in cost during the second half of this year preparing for the transition. Philips will consider varied options including the possibility of an initial public offering, according to the CEO. Pierre-Yves Lesaicherre, the current chief executive officer of Lumileds, will lead the new business. Some in the industry may compare the Philips move to ones made by Siemens in separating its Osram business unit over the past few years. Osram Licht AG became an independent company last summer when its shares began trading on the Frankfurt and Munich Stock Exchanges. But the two actions are in reality quite different. Siemens separated its entire lighting business. 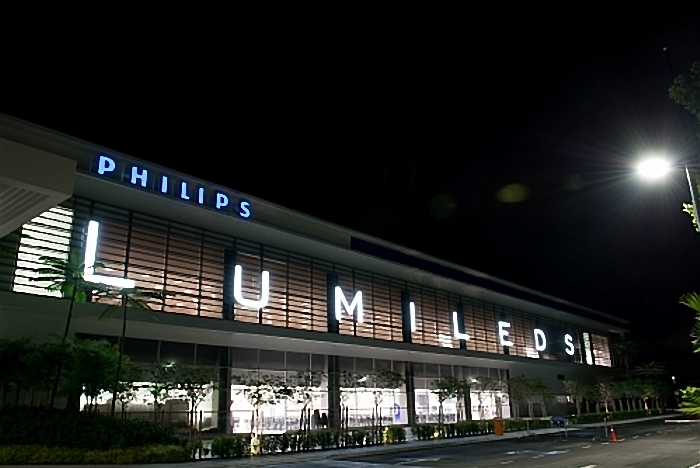 Philips will keep full ownership of its general lighting business, including both LED lights and traditional lighting. Philips also has significant business in the OEM area selling LED-based modules and light engines. At this time, its unknown where those products will fit within the two companies. Philips said that it will continue a strategic working relationship with the components business to make innovation in solid-state lighting (SSL). Indeed, Lumileds has been instrumental in numerous Philips SSL developments. For example, Philips used a lime-green LED developed by Lumileds as a key enabler in the color-tunable Hue LED lamp family, long before that LED technology was offered commercially. The financial companies will surely view the plan as a step taken toward better profit margins by van Houten. "Guided by our long-term strategy, we continue to actively manage our scope of businesses," said van Houten. 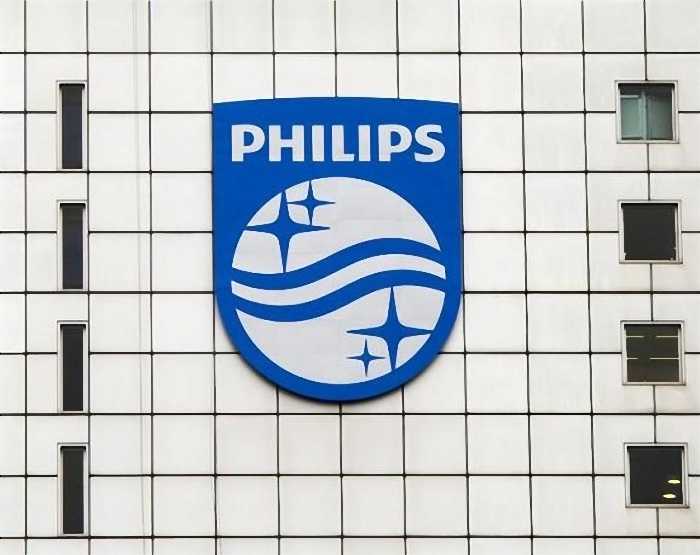 "Philipsstrategy in Lighting is to strenghen its focus on connected LED lights and services, LED luminaires, and LED lamps for the professional and consumer markets." The fact is that while packaged LEDs are a growth segment, profit margins are much higher in the lighting sector. Still, the two markets are much dependent. Cree has used its expansion into the lighting business to help drive its component sales and is arguably the number one vendor of LEDs selling into the commerical and vehicular LED lights sector.